June | 2015 | Take Home a Souvenir! Need some inspiration for Father’s Day this week? Fear not! SP are here to help with some of our favourite titles, so no matter what he’s into, we’ve got it covered. Does your dad still dream of being the next Rory McIlroy? 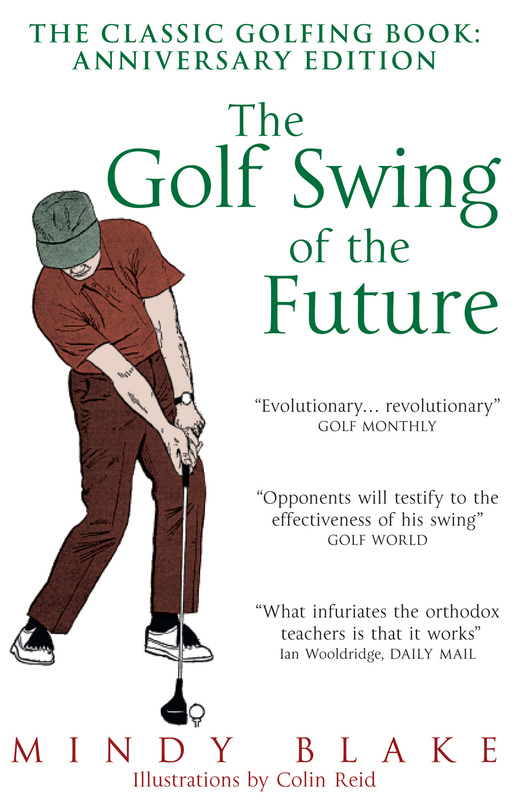 Help him to perfect his swing with Mindy Blake’s Golf Swing of the Future. A bestseller all over the world on its first publication, Mindy Blake’s love of the game shines through as he offers a deeper understanding of what golf is about and how that can be used to improve any golfer’s game. *we can’t guarantee that your dad will be a professional golfer. 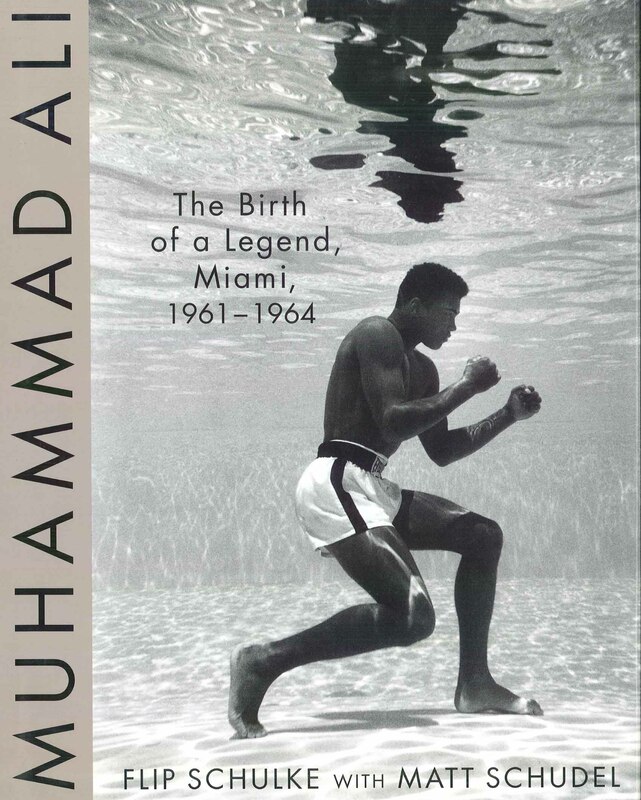 A collector’s piece for all sporting dads, the photographs in Flip Schulke’s Muhammad Ali: The Birth of a Legend show Ali at the start of his journey. Flip Schulke was more than a silent observer, he was a witness to the transformation of Cassius Clay into Muhammad Ali, and Schulke’s commentary on his photographs provide a penetrating insight into, arguably, the greatest athlete of the century. “One of those great iconic photos, regardless of whether you’re interested in boxing or Muhammad Ali… One of the top three sporting photographs ever taken. 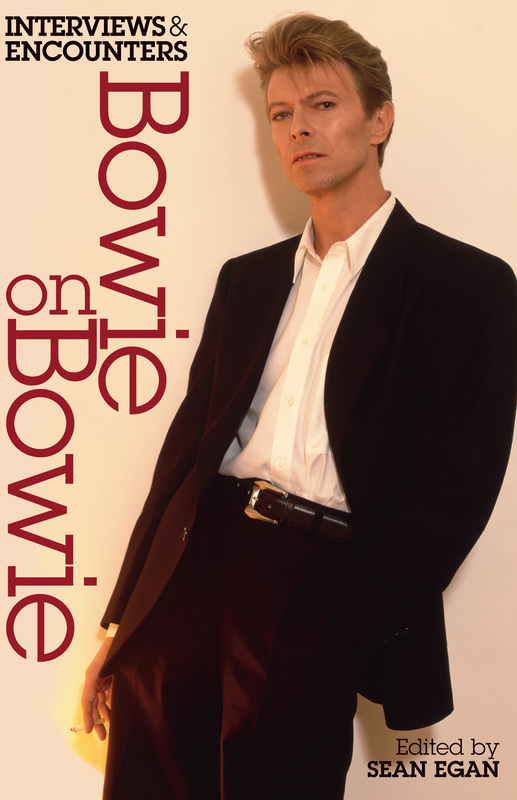 In the closest thing to an autobiography that Bowie has come, Sean Egan has compiled Bowie’s most revealing interviews into a riveting commentary on 50 years of personas and styles, tracing each step from Ziggy Stardust, Aladdin Sane to The Thin White Duke and into the elder statesman that Bowie has become. 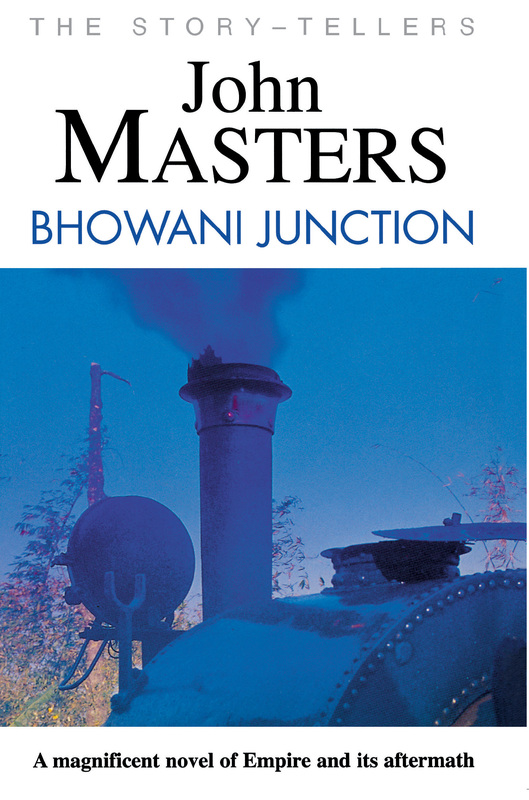 Set in the wake of the partition of India, as the British prepare to withdraw from the newly independent country, Bhowani Junction captures the tensions and conflicts that accompanied the birth of modern India. In the last hectic days of the British Raj, Victoria has to choose between marrying a British Army officer or a Sikh, Ranjit, as she struggles to find her place in the new, independent India. In 1970’s Chile, Pablo Neruda, the Nobel-prize winning poet, is close to death and he senses the end of an era in Chilean politics. But there is one final secret he must resolve. 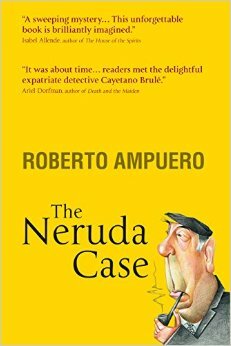 He recruits Cayetano Brulé, a young Cuban rogue, as his “own private Maigret” and lends Brulé the novels of Simenon as a crash course in the role of private detective. Brulé must travel across the world, through Neruda’s past and the political faiths he has espoused, retracing the poet’s life from Fidel Castro’s Cuba to Berlin, Mexico City to Bolivia…. A must have for any crime fiction fan. We can pretty much guarantee that your dad will have heard of the cult movie ‘The Warriors’, directed by Walter Hill and released in 1979 (go on, we dare you to ask!). 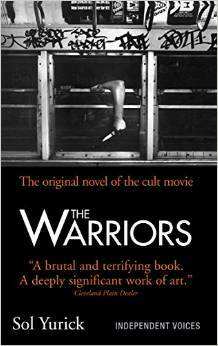 Published in our Independent Voices collection, Sol Yurick’s The Warriors follows the Family, a New York gang who have to fight their way home after being accused of killing Cyrus, the leader of the city’s most powerful gang. 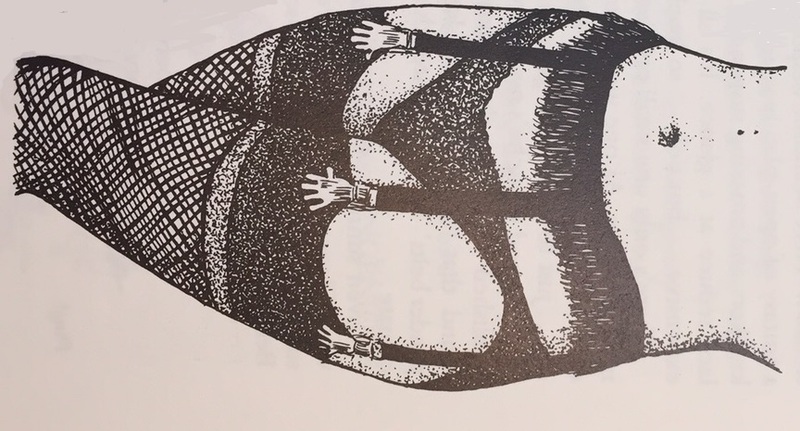 For anyone brought up on sexist, racist, sizeist and ethnocentrist reading matter, James Finn Garner’s stories have been purged of the influence of an insensitive cultural past to become fables for our times. From Snow White’s relationship with seven vertically challenged men, Little Red Riding Hood, her grandma and the cross-dressing wolf who set up an alternative household based on mutual respect and cooperation, to the Emperor who was not naked but was endorsing a clothing-optional lifestyle, at last, here is bedtime reading free from prejudice and discrimination to witches, giants, dwarves, goblins and fairies everywhere. And for those dads that enjoy toilet humour (there’s always one! 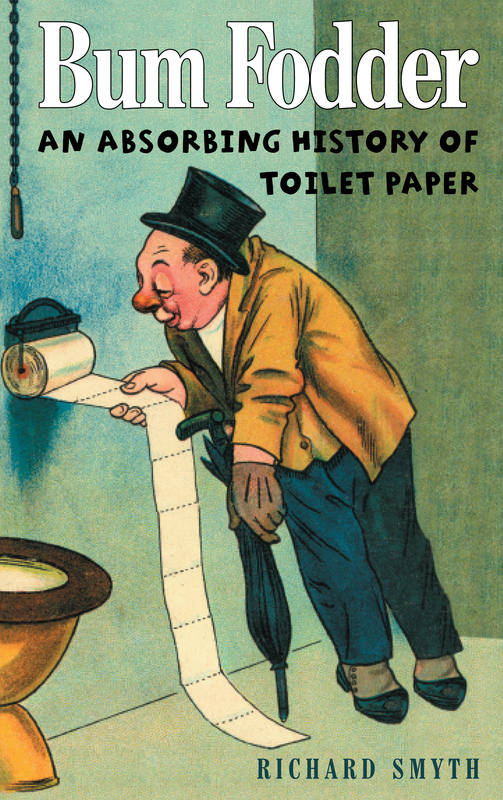 ), Richard Smyth’s Bum Fodder charts the absorbing history of the humble toilet roll. From its origins in Medieval China to the invention of the hi-tech Washlet, a combined cleansing and drying system that removes the need for paper altogether, Smyth has delved deep into the annals of literature to chart humanity’s pursuit of gentleness for the behind. Happy Father’s Day to all! 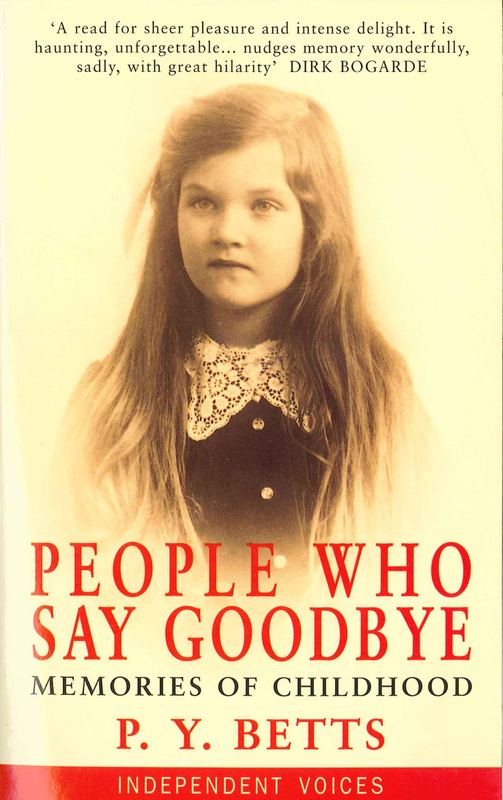 For more ideas, visit our website at www.souvenirpress.co.uk. Humour: the Enemy of Political Correctness? it found its very large and receptive audience, which continues to grow as Political Correctness does. 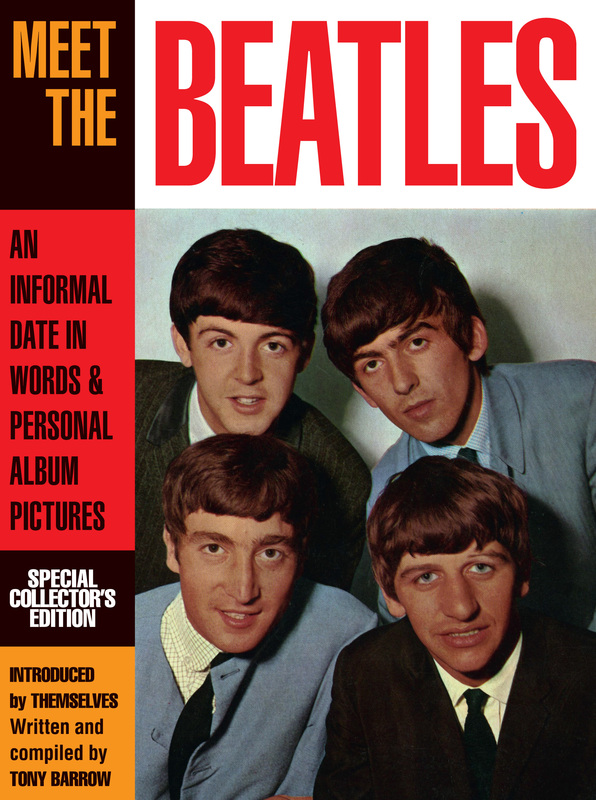 At the 20th anniversary of the publication the author added a new story about the ugly duckling that was judged on its personal merits and not physical appearance and at the present rate he will probably have to add another couple to the book on its 25th anniversary now that so many more will have qualified for Eric Morecambe’s immortal words. 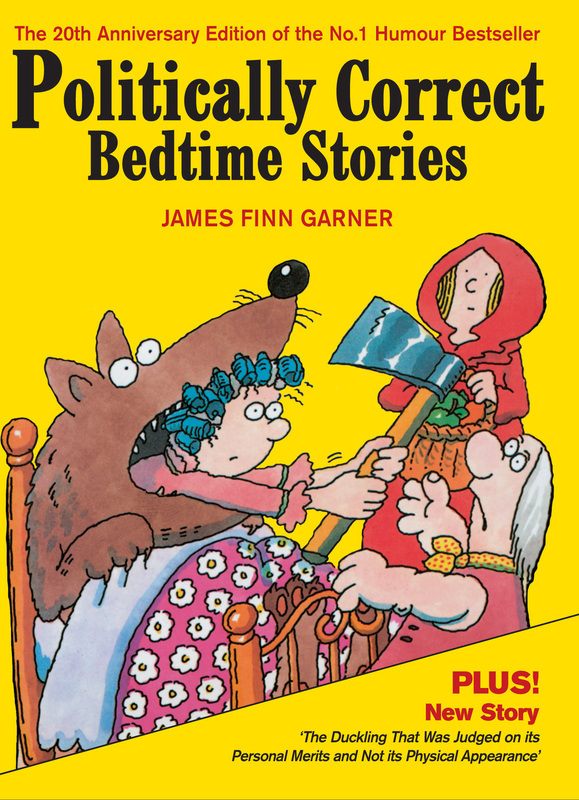 2014 cover of James Finn Garner’s Politically Correct Bedtime Stories (ISBN:9780285640412). He’s resigned from FIFA, so what is Sepp Blatter going to do with all that free time? He could take up his old position as the president of the World Society of Friends of Suspenders (who still have a Facebook page). With Mr Blatter at the helm, the all-male group lobbied for women to wear stockings and suspenders instead of tights. First, a portrait of the man in question. We like to think that maybe, just maybe, Mr Blatter has a pair of these in his drawers *sorry*. So what is it exactly that Mr Blatter wanted women to wear? Not tights, a.k.a THE ENEMY. 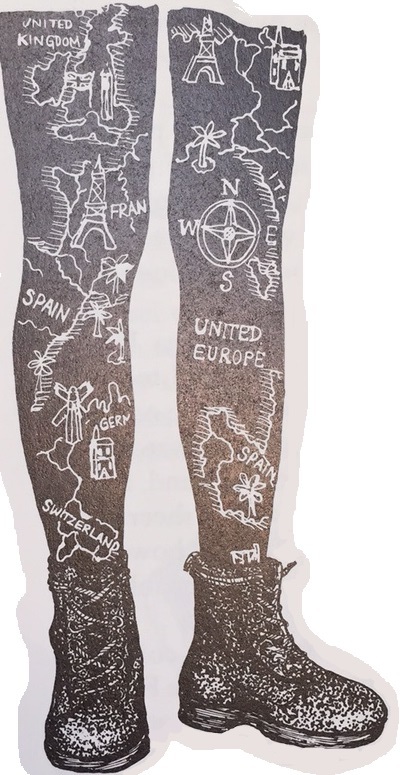 “Footless tights and leggings (more defectors from the dance studios), worn with baggy tunics and often replacing jeans, have gained enormous popularity with women”, much to the dismay of the World Society of Friends of Suspenders. 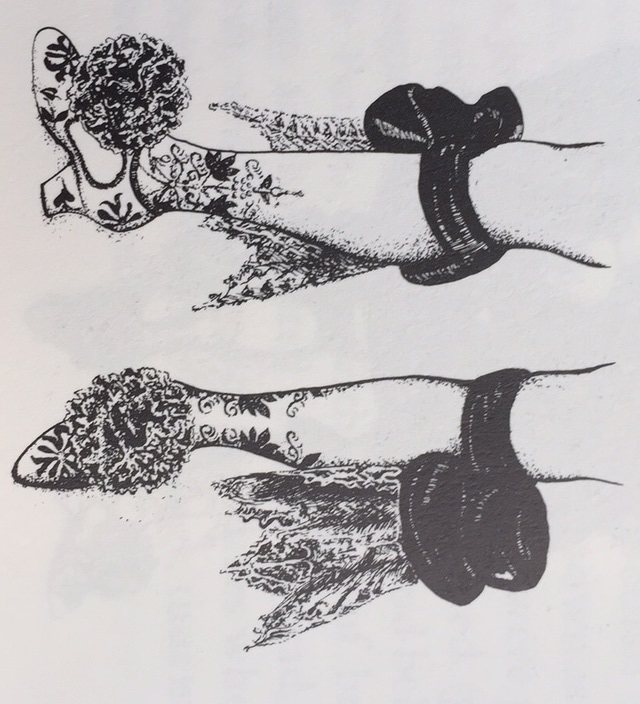 All illustrations and quotes taken from Stockings and Suspenders by Rosemary Hawthorne (ISBN 9780285631434). 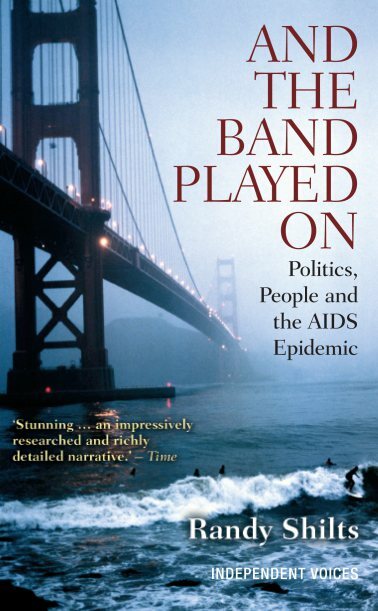 To buy a copy of the book, click here. Did you know that over 2.2 million of us run at least once a week? People run for many reasons – to keep fit, to have some ‘me time’, to enjoy their natural surroundings…. Me? I just love cake, and figure that if I run, I don’t feel as guilty gorging into that scrummy piece of freshly-baked-melt-in-the-mouth carrot cake on the table. Well, runners everywhere rejoice! 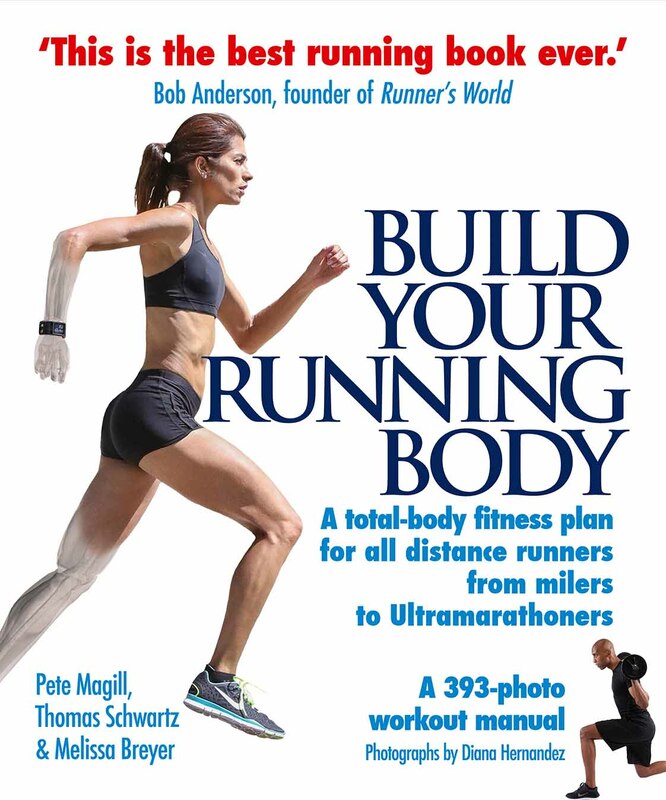 For it is #NationalRunningDay and we have the perfect book for you. Whether you’re a casual jogger, a beginner looking to train seriously for the first time or an experienced runner hoping to improve your time, there is a better way to train than relentlessly pounding the miles. Build Your Running Body features over 150 workouts, from weight-training to resistance work and plyometrics that can be tailored to suit runners of any level, training for any distance. 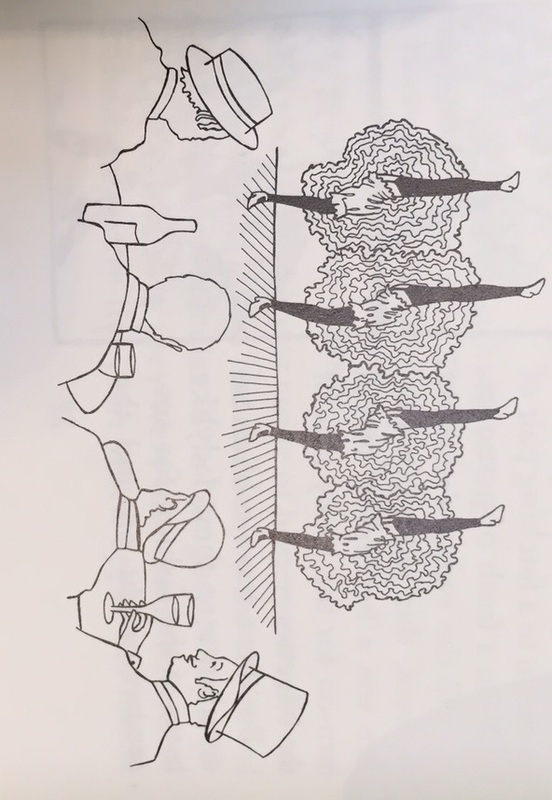 There’s also exercises to prevent injury and the best methods to rehabilitate common problems, nutrition guidance, almost 400 photos to make following the programme as easy as possible, interviews and tips from leading runners and coaches that explain how elite runners train and race strategy for the weeks leading up to a race. So, see you at next year’s London Marathon? Want to know more? You can read an exclusive extract on Outdoor Fitness Magazine’s website! Get your copy of Build Your Running Body here.